It's funny how when something is put into thought, it becomes accessible to us all. Take for instance WWII and the Crossword Panic of May 1944. The Allied Forces were planning the liberation of France by landing in Normandy. The operation was called "Operation Overlord." Top Secret. So, you can imagine how nuts the British secret service were when they noticed that crossword puzzles printed in the Daily Telegraph newspaper contained a surprisingly large number of words that were code-names relating to the coming invasion. The answers to two clues were "Utah" and "Omaha"-- names that had been given to beaches in Normandy where American troops were to disembark. Shortly afterwards, crosswords were published containing the answers "Mulberry," the code-name for the floating harbor, and "Neptune," a code-name for naval support. At first, security agents were tempted to dismiss the whole matter as coincidence, but when a clue was given referring to a "Big-Wig," with the answer "Overlord," they began to worry that the crossword was somehow being used to warn the Germans. 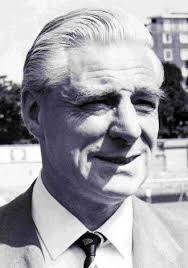 Two officers were duly dispatched to interview the crossword compiler--a fifty-four-year-old teacher name Lenard Dawe. After some close questioning, the agents became convinced that Dawe had no knowledge of the impending landings, and that his clues and their answers had indeed been a series of strange coincidence. On this day in 1945, Soviet and American troops met at the River Elbe cutting Germany in two. WWII was over and the Cold War had begun. On 25 April 1001, the count of Aviemore, tired after a day of hunting, decided to spend the night in a rustic hut. In the middle of the night he was awakened by servants and friends frightened by strange flashes, who urged the hunters to flee with them, fearing a forest fire. He decided not to run away with his companions but to cautiously study the strange phenomenon. Heading for the place where the flashes came from, the Count realized that there was no fire or burning trees, but a strange light. Among the flashes he saw a beautiful lady, whom he took to be the Virgin Mary. A farmer named Nicholas, nicknamed Strazzacappa, who was going to work, saw the vision as well and reportedly heard a request from the apparition for a place of worship to be erected there. The case received publicity and a small chapel built at the spot became a center of pilgrimage. After a few years the Verginiani, led by William of Vercelli, settled there. When they merged with the Cistercians, the now famous monastery passed to the care of these monks. The church was elevated to the dignity of basilica by Pope Paul VI on 31 May 1978. 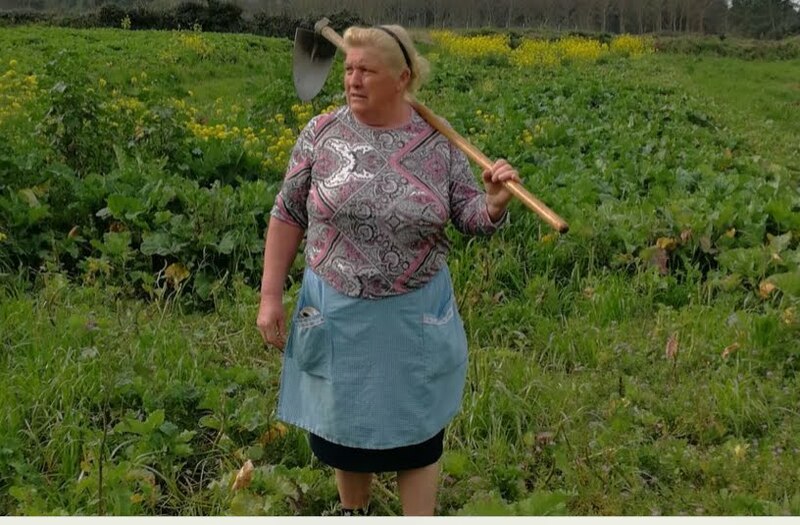 Debunked: Woman Farmer seen in Spain is Not Donald Trump!